Charles Ulm’s path was no less courageous than that of Charles Kingswood Smith. Although he acted as co-pilot on the famous Southern Cross, which made the first flight from the USA to Australia in 1928, his fame never matched that of his illustrious partner. Ulm lied about his age [and his name] to join the First Australian Imperial Force [1ST AIF] in September 1914. He fought and was was wounded as part of the ANZAC forces at Gallipoli in 1915 whereupon he was returned to Australia and discharged. He re-enlisted under his own name when he came of age in January 1917 and served on the Western Front, where he was badly wounded. Ulm spent the years from his discharge in 1919 until 1928 on a variety of aeronautical adventures. He backed several short -lived aircraft companies with funds from the proceeds of a very successful investment in England, where he turned an outlay of £50 into £3,000, before he and Kingsford Smith circumnavigated Australia in a Bristol Tourer in 1927. Following the Trans-Pacific flight, Ulm, like Kingsford Smith, was awarded the Air Force Cross and an honorary commission in the Royal Australian Air Force – although at a more junior rank to Kingswood Smith. In August 1928 Ulm and Kingsford Smith made the first trans-Tasman flight in what were described as extreme weather conditions. It was only after that expedition that Ulm was granted a pilot’s licence. Also in 1928, Ulm and Kingsford Smith formed Australian National Airlines Ltd. Ulm devoted himself to managing ANF between 1929 and 1933, when the company collapsed in the Depression. Ulm bought one of the remaining aircraft, which he named Faith In Australia. He piloted Faith in Australia on several ambitious projects to England, across the Tasman Sea [on no less than 8 occasions] and carried the first official mail from Australia to New Guinea and back. 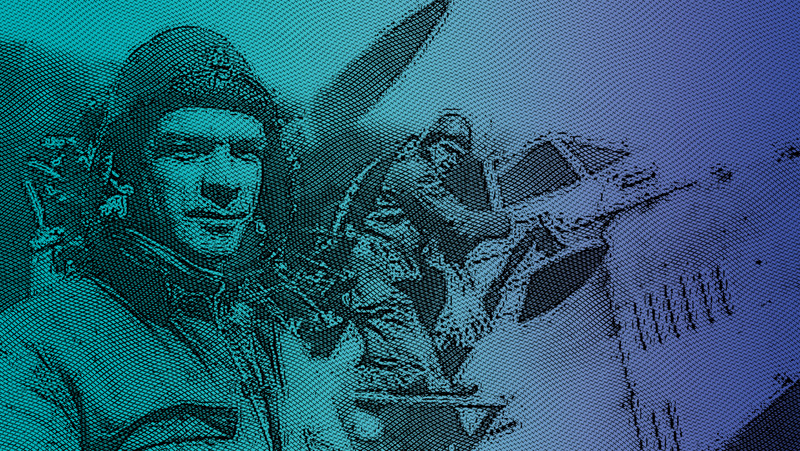 Charles Ulm was a formidable mix of dashing airman and determined entrepreneur. He hoped to establish an air service between San Francisco and Sydney and, in 1934, he formed Great Pacific Airways with the newly bought Airspeed Envoy, Stella Australis. 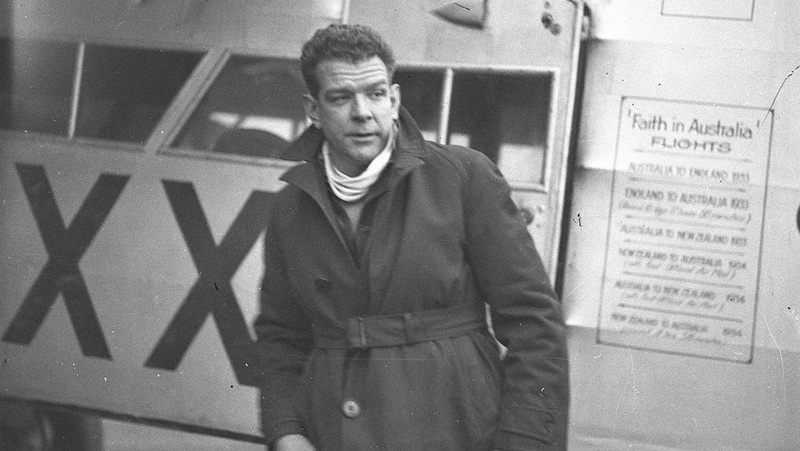 On 3 December he and a two- man crew left Oakland, the Airport where he had taken off for his greatest triumph in the Southern Cross six years earlier. The Stella Australis was bound for Honolulu but it never arrived. Like his friend Kingswood Smith, no trace of Charles Ulm was ever found. His son John served as a Spitfire pilot in the Second World War.